Mediation and alterntative dispute resolution for famiies, natural resources, and intellectual property. Constructive Agreement, LLC, focuses on services that promote consensus building; and as much as possible, preserve and develop constructive relationships. Christopher Hahn, Ph.D., MBA, is the primary service provider and researcher for Constructive Agreement. 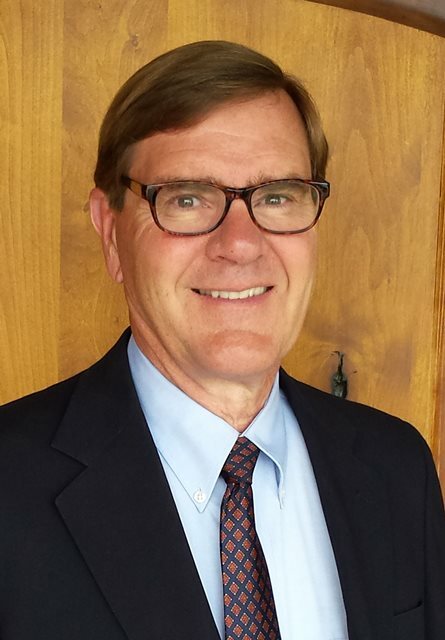 Dr. Hahn works as a mediator, facilitator, and in various roles as a guardian ad litem. Dr. Hahn has a diversified background that allows unique perspectives on a wide range of team building opportunities and disputes. He has multiple mediation certifications and is a Full Member of the Montana Mediation Association. His career includes extensive business, nonprofit, and research & development experience (Hahn, et al., patent 6,725,446 is a software based information distribution platform). He is also a Certified Full and Family Mediator with the Montana Mediation Association. Dr. Hahn is a mediator and parenting investigator on the Supreme Court rosters in North Dakota. He has had extensive training in both custody evaluation and parenting coordination. He is a member of the Association of Family and Conciliation Courts, a former senior member of the Rocky Mountain Mineral Law Association, and a former member of the Qualitative Research Consultants Association and the Association for Conflict Resolution. His ongoing research focus is on the development of better dispute resolution techniques including the expansion of out-of-court dispute resolution techniques in rural states. His Ph.D. dissertation research focused on consensus building in difficult situations. He identified characteristics of parents who could effectively resolve conflict in successful joint physical custodies. His graduate coursework included all academic requirements for Marriage and Family Therapist licensure (Nevada), but rather than pursue licensure he chose to purse activities as an alternative dispute resolution specialist and as a researcher. He is not a psychologist, therapist, or counselor and does not provide these services. When these services are indicated he may work with psychologists, therapists and counselors as a part of a team effort. Full CV available on request. Dr. Hahn is the author of a graduate-level textbook, Doing Qualitative Research Using Your Computer (Sage Publications). This book is built upon the research methods he utilized and developed while finishing his Ph.D. in human services. His business career includes 6 years as a manager and professional negotiator of mineral land contracts (Conoco, Inc. and Homestake Mining Company), 5 years in the personal care business (System Avance), and 15 years as the president and co-founder of a server-level software company (Digital Integrator, Inc.). He has served on several non-profit boards, including the Montana Mediation Association, the Community Mediation Center, the Boys and Girls Club, Hearts and Homes (supervised visitation), and Cancer Support Services. He is married and the father of two successful young adults. Dr. Hahn's Bachelors Degree is in Geology - his MBA included an emphasis on economics - his Ph.D., in Human Services, culminated in his dissertation on successful consensus building in difficult circumstances.